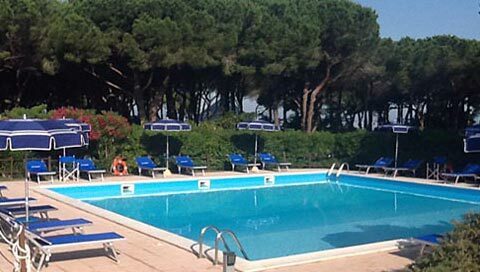 Apartments in the heart of nature, only 70 metres from the beach, all with swimming pool and garden, in the Tuscan Maremma, on the outskirts of Punta Ala. 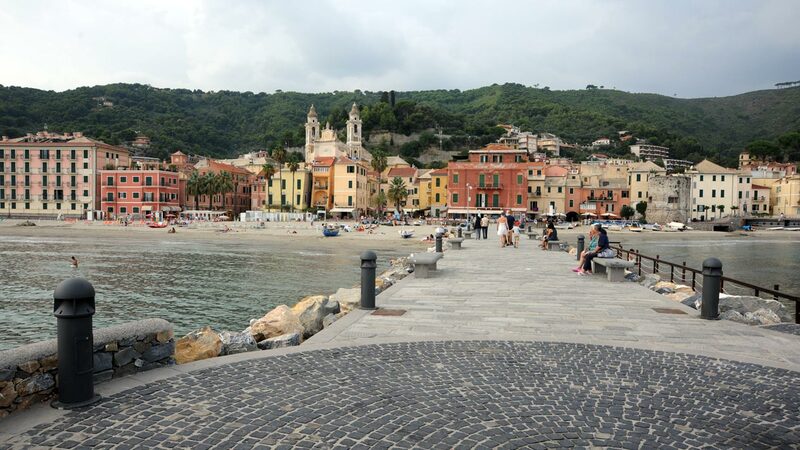 The crystal clear water of the sea on the Maremmano coast is among the cleanest and least polluted in Italy. 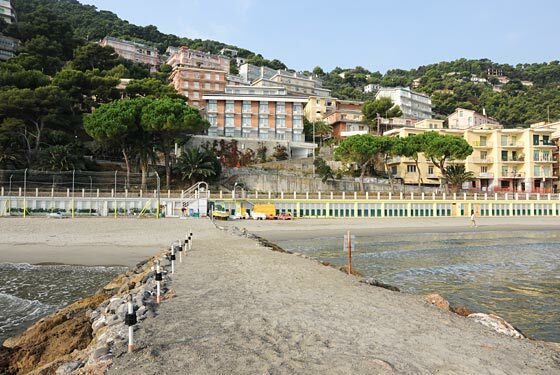 A brand new holiday village with a swimming pool lies in the beautiful bay of the "Madonna della Ruota". It consists mainly of small chalets, each with its own private garden, surrounded by olive groves, and the sound of the waves gently lapping nearby. 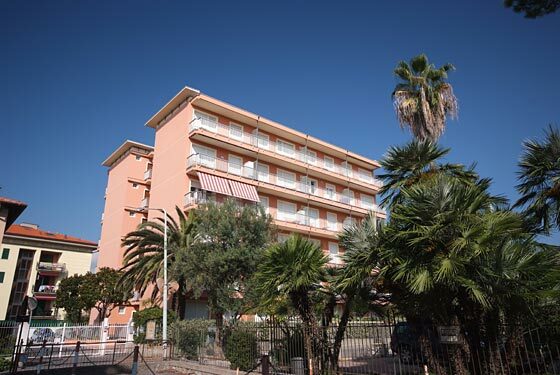 It is in a residential area, about 100/150 metres from the beach, and guests can choose from an apartment with a balcony or a garden, as well as a solarium overlooking the sea. 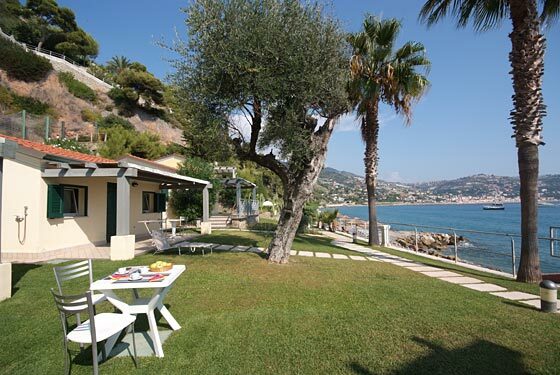 Bordighera, the "palm city" as it's often called, is famous for its mild climate all year round. 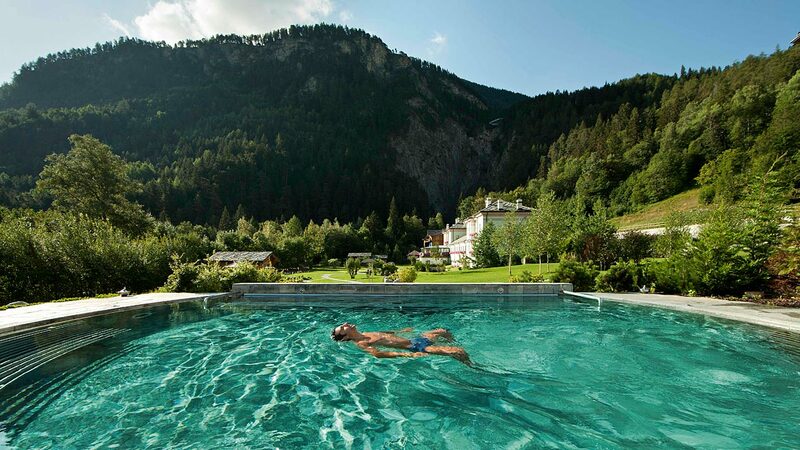 Apartments built in perfect harmony with the environment around Pré Saint Didier, not far from Courmayeur, hafl way between the areas of Mont Blanc and La Thuile. Pré Saint Didier is also famous for its historical and renowned thermal waters that date back to the XVIX century. 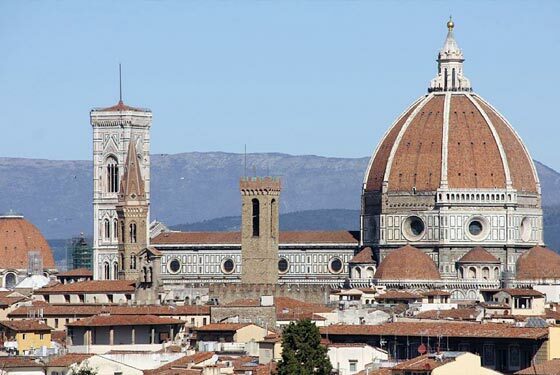 Two elegant apartments in Piazza del Duomo in the heart of Florence's historic center, in a prestigious 16th century building. Equipped with every comfort, they are ideal for experiencing a visit to the cradle of European culture, home of the Renaissance. 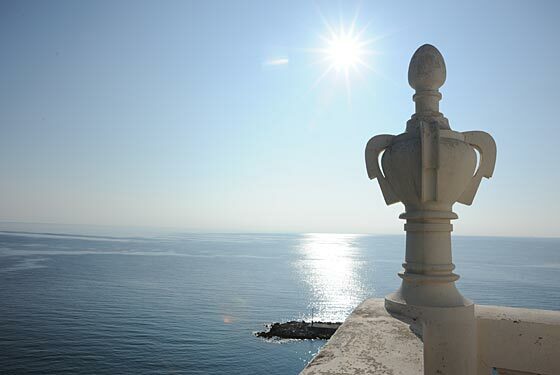 for the sea or the mountain You can call us at +39 0565.989053 for individual, tailored advice for your perfect holiday in Pré Siant Didier, Bordighera, Laigueglia and Punta Ala.
We offer the best prices. 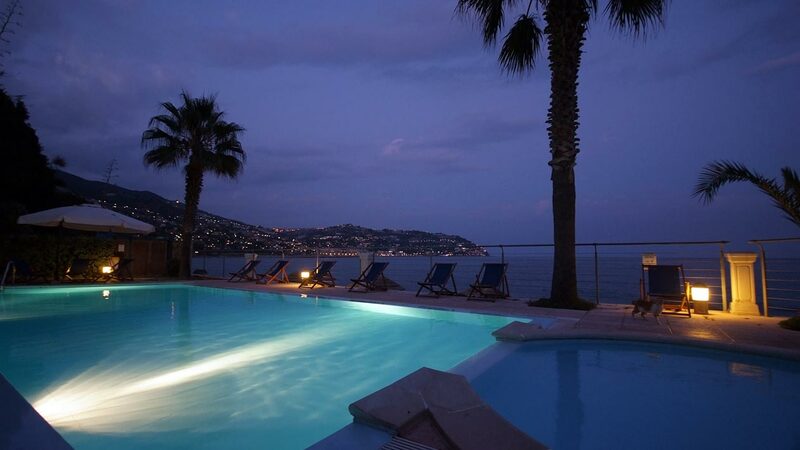 If you find the same residences on the same dates cheaper elsewhere, we will quickly refund the difference. Guaranteed. In order to give you an accurate idea of what the residences are like, we do our best to publish clear, true and precise descriptions. The employees in all our structures are more than happy to assist you in your choice of accommodation, the surrounding environment, and any cultural and sports activities organized in the area.